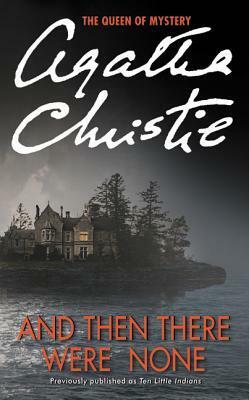 If you love to read crime fiction novels, chances are you will most definitely have read an Agatha Christie novel. Growing up, my group of school friends loved to read and share different books together. Agatha Christie was a great favorite. A quick and guaranteed good read. Someone you could rely on to divert you away from all those fat textbooks and the required English reading list. Agatha Christie was definitely the writer who developed my love for vintage crime fiction. She was someone I read before venturing to read the works of Ngaio Marsh, Margery Allingham, Dorothy L Sayers, Patricia Wentworth, Nicholas Blake and Edmund Crispin. Here in no particular order are some of our most memorable Christie novels. 2)Murder on the Orient Express- the luxurious backdrop of the Orient Express forms the setting of this spinechiller. 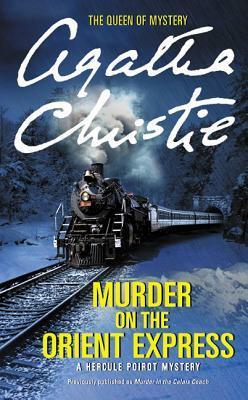 In the dead of the night, a traveller on the Orient Express is brutally murdered in a locked compartment and further investigation reveals that he has been stabbed many many times. Enter Poirot to the rescue. 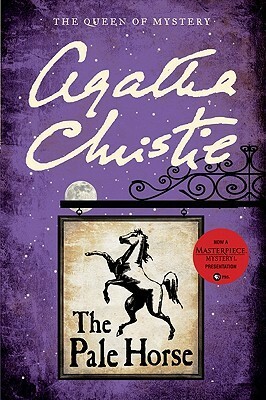 3)The Pale Horse- this is a nice stand alone novel. It doesn’t feature either Hercule Poirot or Miss Marple but instead showcases Ariadne Oliver as the detective in charge. This book has a hint of the supernatural and the occult, has references to witchcraft and is nice to read during Halloween (another book that comes to mind for this season is Halloween Party). A dying woman bequeaths a list of names to Father Gorman and shortly after receiving the list he is killed. Mark Easterbrook along with Ariadne Oliver try to decipher the clues locked inside the list- a thankless task, because the people have nothing in common, except for the fact that they are being serially marked for murder. 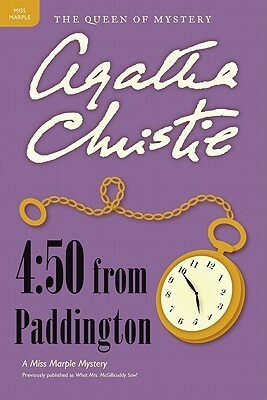 4)4.50 From Paddington- this is another Agatha Christie featuring a murder associated with trains but this time Miss Marple comes to the rescue. It seems Miss Marple’s character was based on Christie’s grandmother. Miss Marple definitely reminds me in certain ways of Patricia Wentworth’s elderly sleuth- Miss Silver. I love the storyline of this particular mystery: two trains traveling in opposite directions pass one another in the evening. The occupant of one train, an elderly lady called Mrs. McGillicuddy, sleepily observes something quite sinister occurring on the opposite train, a man strangling a woman. When she reports the incidence to her friend, Miss Marple, they are unable to uncover a missing body but further sleuthing proves that what Mrs. McGillicuddy saw, might have been correct. 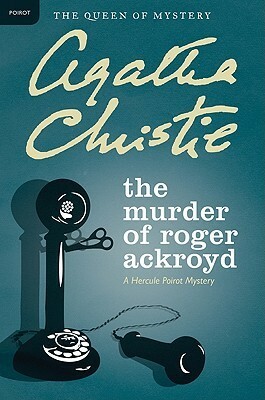 5)The Murder of Roger Ackroyd- this supposedly is the mystery that launched Christie’s career as the ‘Queen of Mystery’ and brought her great popularity. A young widow commits suicide in a small village and her death sparks rumours of her having been blackmailed regarding her affair with wealthy Roger Ackroyd- another inhabitant of the village. Very soon, Roger Ackroyd is found dead in his locked study after having discovered the identity of the unknown blackmailer. The identity of the blackmailer/killer is called into question by village inhabitant Hercule Poirot. What makes this mystery stand apart from all other Christies is the ingenious plot and very surprising identity of the killer. 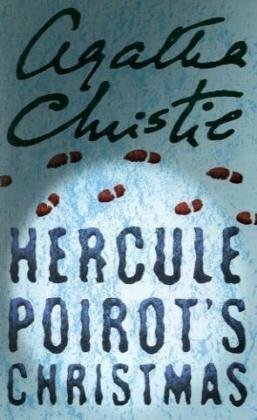 6)Hercule Poirot’s Christmas- I usually reach for this one during the festive season even though the book is completely lacking in ‘christmas spirit’. Simeon Lee gathers his large family to his large country house during the holidays, only to be brutally murdered in a classic locked room mystery. I also enjoy watching the dramatized version of this book featuring the inimitable David Suchet as Poirot. 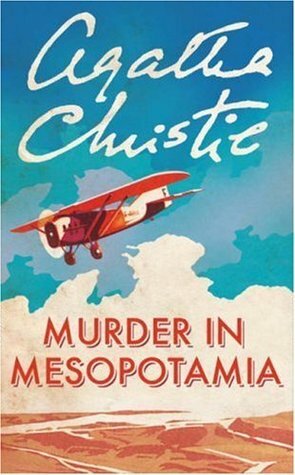 7)Murder in Mesopotamia- This has always been one of my favorites. I love the Christie mysteries set in Egypt and the East. The have a distinctive flavor and resonate with Christie’s own experiences on archaeological digs with her second husband- Max Mallowan- a renowned archaeologist. This book has a surprising solution to a clever plot. 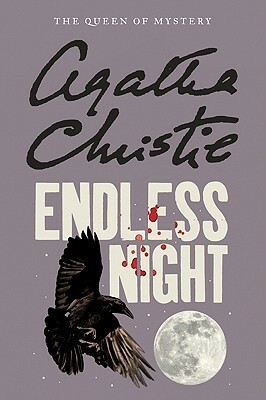 8)Endless Night- This is a book I actually read recently and was struck by its very mature and spine-chilling narrative. It has a dark, pent-up psychological tension that is similar to that found in a Hitchcock thriller. Do read this book if you are interested in reading a Christie with a difference. Which Agatha Christie novels are your favorites? Hats off to Agatha Christie for creating two such original, memorable detectives along with a host of other characters.